reliable and profitable outcomes for clinics. Cooltech’s 10 handpieces in six individual designs for various areas of the body make full-body contouring easy and effective. 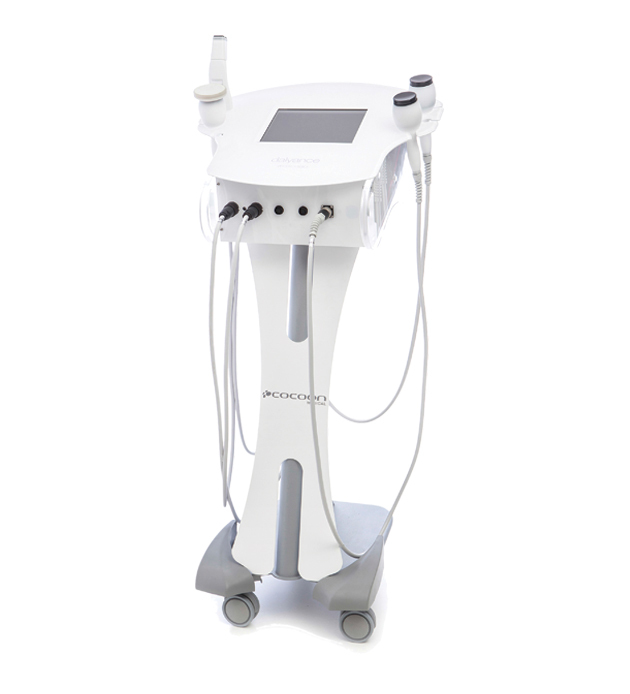 Its dual-sculpting ability means faster and more efficient treatment for patients. Its affordable consumables costs mean excellent return on investment for clinics and more affordable treatment for patients. Cooltech has treated more than 1 million patients in over 40 countries with an overall satisfaction rate of 95%. Cooltech is at the forefront of cryolipolysis treatments, allowing patients to reduce fat deposits on any area of the body without surgery. Six styles of applicator (10 separate handpieces) treat every area of the body. 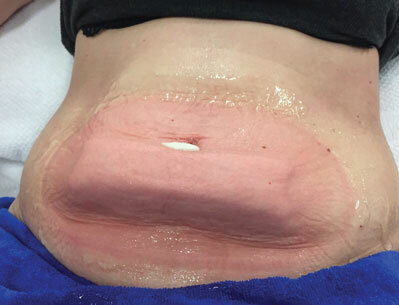 A highly effective non-surgical alternative to liposuction surgery. The safe, easy treatment solution for patients with difficult-to-shift fat deposits: non-invasive, no needles, no incisions, no downtime. Low consumables costs mean patients win with more affordable treatment costs, and clinics can be competitive and profitable. 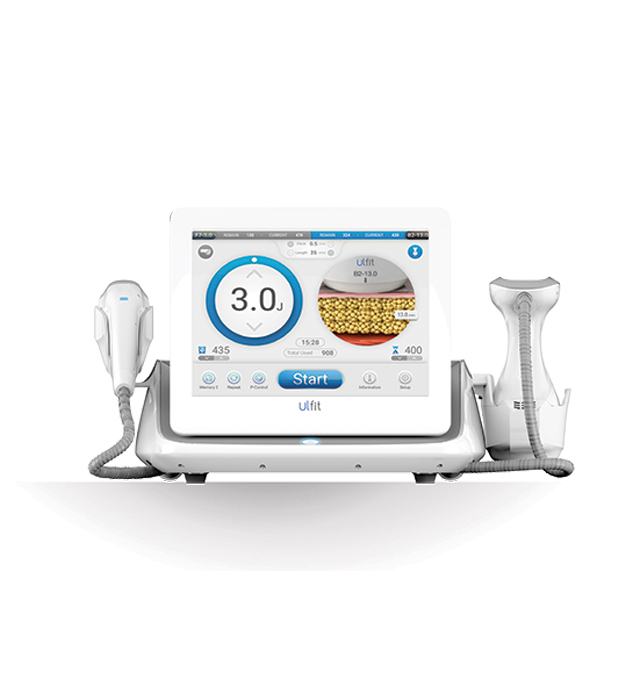 Variable temperature control from 3°C to -8°C provides optimal control for specific body areas and thickness of fat folds. Powerful, even chilling produces a large, hard “butterstick” – an indicator of a successful result. Patients can begin to see results about 30-90 days after treatment. A 20-30% reduction is usually visible after about 8 weeks. A maximum of 3 sessions per area will achieve even more dramatic results. of our cycles are Cooltech. It always gives the better butterstick. The bigger and harder the butterstick, the better the result. Getting rid of unwanted pockets of fat often goes hand in hand with cellulite treatment. Using Cooltech, we are able to ‘spot reduce’ areas of unwanted fat. Treating the areas on the outer thighs and buttocks reduces the appearance of cellulite as there is less fat to ‘tether’ with the collagen fibres, improving the puckered effect. and initiating a highly controlled decrease in temperature to achieve fat cell apoptosis. and ensures maximum results from each session. Cooltech has emerged as the winner when it comes to patient experience, affordability and overall product. 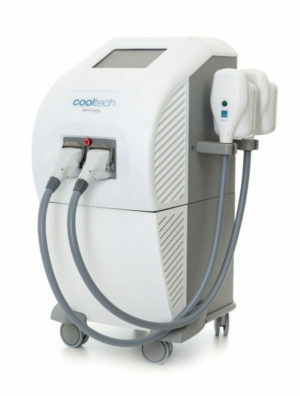 We have a Cooltech and a Coolsculpting machine, and 90% of our cycles are Cooltech. It always gives the better butterstick. The bigger and harder the butterstick, the better the result. We have a lot of demand for Cooltech. It’s fat reduction technology that freezes stubborn, hard to move fat. 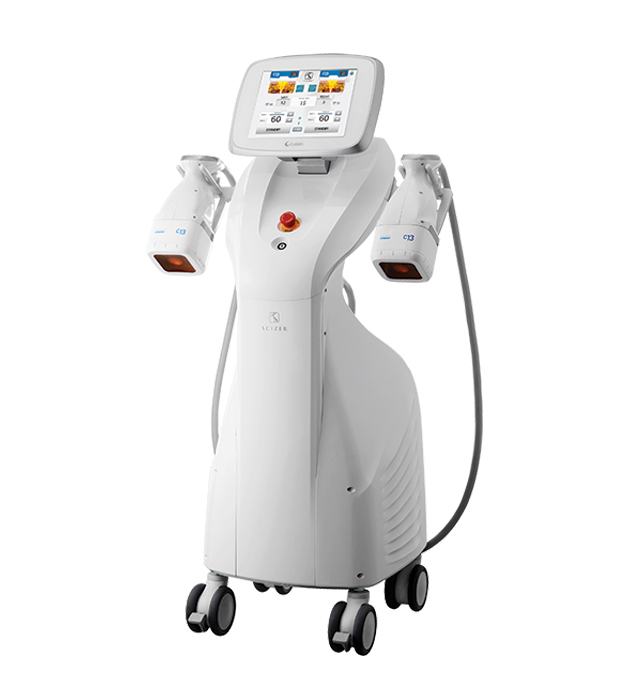 We offer full body contouring with it, for instance difficult spots such as chins, arms and calves. We find it is best used as a debulker of fat or spot reducing. Clatuu’s innovative 360° cooling offers even, effective chilling to a larger treatment area, offering excellent patient outcomes. Treatments are up to 30% faster than other devices, maximizing efficiency for clinics. 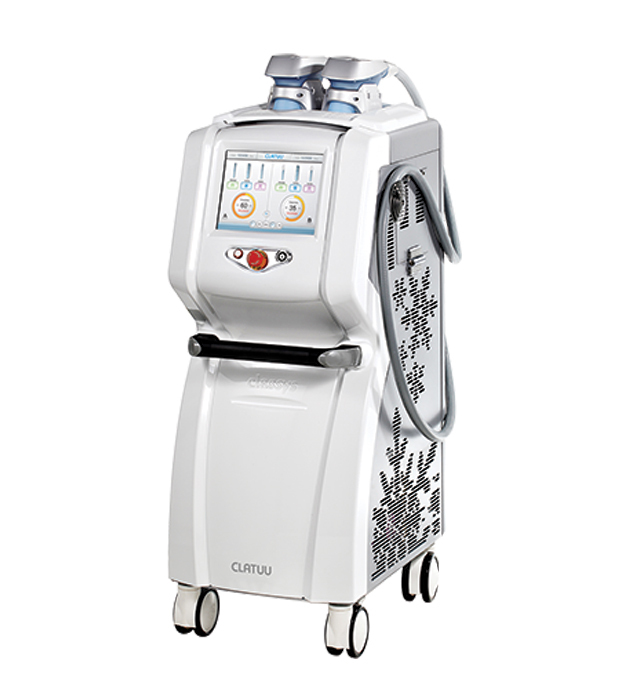 Multiple treatments in just one machine. Combination of radio frequency and ultrasound.